Travel isn't as straightforward as buying a plane ticket. There's accommodations to book, activities to plan, companies to research and vet, not to mention the price tag that typically comes when it's all totaled up. And for someone who hates planning trips (I'll be the first to raise my hand here) it can get overwhelming. That's why group tours are often the perfect solution. With included food, flights and board, these packages can be a great way to save big while seeing all the best sights. The best part is you can let someone else do the planning for you and just enjoy the ride. Sadly, there's long been a stigma attached to group tours. Independent travelers may object to a guide "telling them what to do" and not having the flexibility to travel at their own pace. But with their out-of-this-world adventures and in-depth cultural immersion, these five tours just might change your mind. 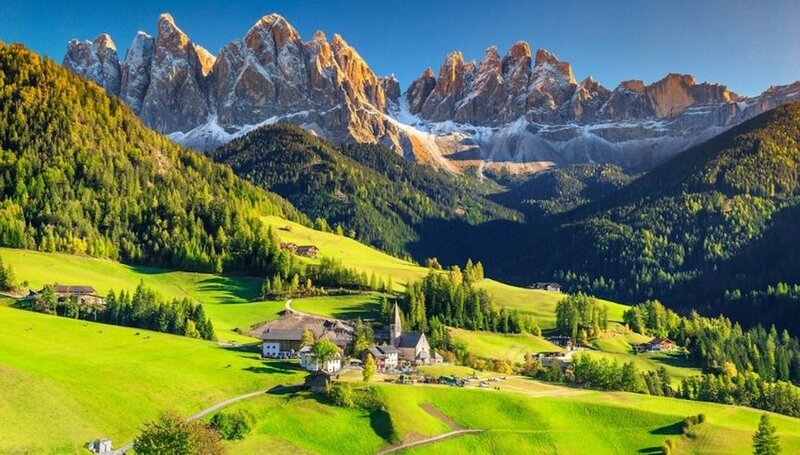 Anyone can visit the Dolomites — you know, that striking mountain range in northern Italy? But not everyone can get up close and personal with the region like those in this tour. This seven-day trip takes you from Silandro to Verona, and lets you bike at your own pace along dedicated bike paths through some stunning scenery. Stay in quaint inns in charming towns along the way, and enjoy some of the best sleep of your life after long days of pedaling through the countryside. An African safari is one of those big bucket-list adventures that always requires some sort of tour booking. No matter where you go, you'll need a guide at the very least to get you into the wildlife reserves. So why not book something spectacular? 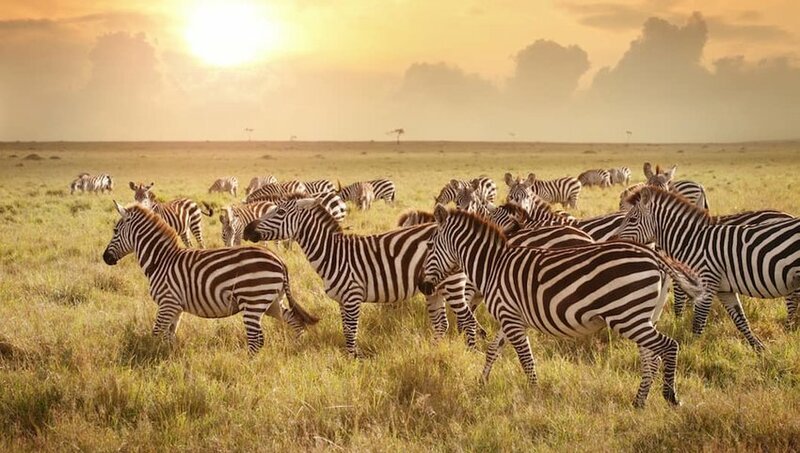 Experience the best of Tanzania in this immersive tour. Stalk lions and gazelle in the Serengeti, immerse yourself in the culture of local tribes and sleep in luxury tents beneath the stars. Explore the secrets of the Great Rift Valley in an intimate small-group experience that will fulfill all your wild dreams. Fiji probably conjures up images of tropical luxury — you know, the kind you'll never be able to afford. But this Fiji tour takes you across the islands of Fiji in eight days for under $1000. Accommodations are included, you'll have the chance to embark on all the adventures you want or just relax on the sunny beaches to your heart's content. Get immersed in local culture and cruise along stunning islands with a knowledgeable guide who makes the whole experience feel like you're exploring with a group of friends you've known your whole life. 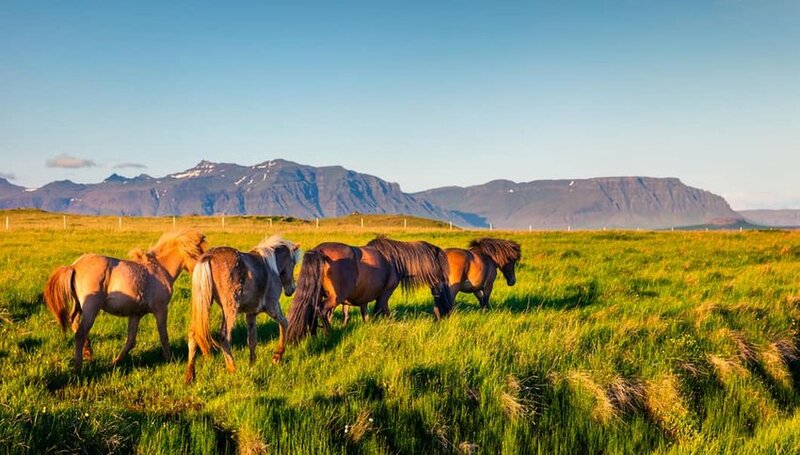 Iceland is infamous for being a drag on the old wallet. But with a group tour you can see all the sights without shelling out too much for meals or lodging. Spend six days exploring the entire country, with transport, lodging and meals included. Complete with a knowledgable tour guide, you'll get to do all the things you've dreamed about including spotting whales, hiking a glacier and searching for the Northern Lights. With optional add-ons, you have the flexibility to choose your adventure level while still guaranteeing a fabulous time. Costa Rica is like another world. 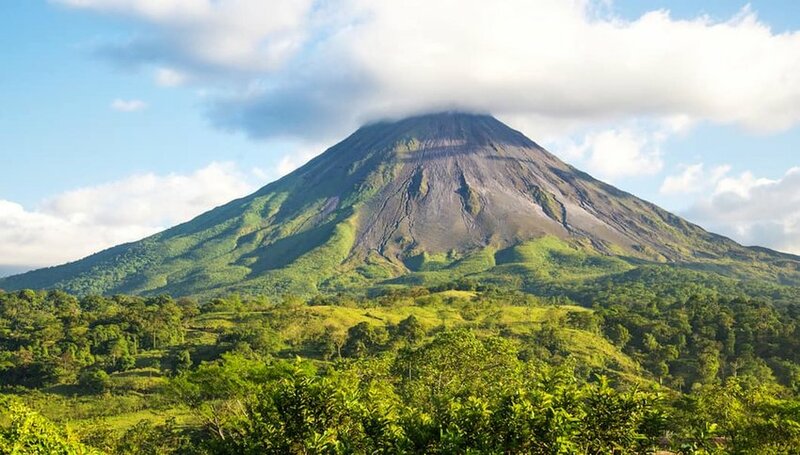 Misty rainforests press against the edge of sandy beaches, and volcanoes heat natural springs to bring you luxury and adventure in one incredible place. Experience the best of this stunning country with all the thrills you could ever want in this nine-day tour. From zip lining to ocean diving, horseback riding to snorkeling, you'll never be bored. The best part is you can opt in or out of whatever activities you want so there's no one telling you how to have fun.